On today’s episode we are joined by Chas Marsh and Travis Goodman, founders of Jackson Hole Still Works, a distillery that creates high quality grain-to-glass craft spirits. 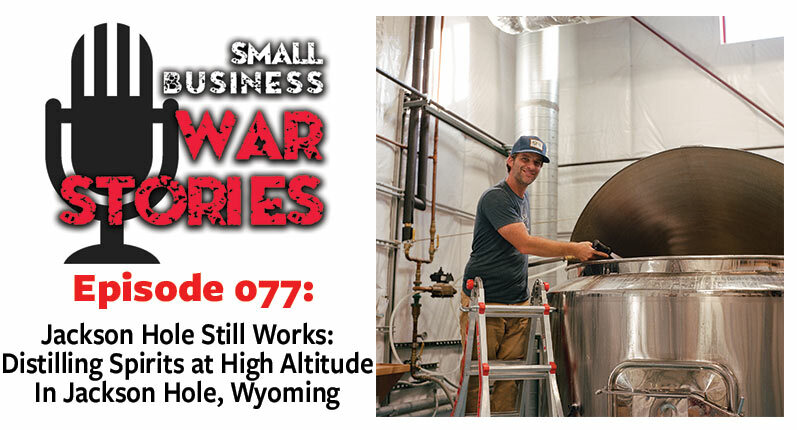 Chas always knew he wanted to start a business with his friend Travis, and when he learned how to brew beer, he built a business model for a brewery. Chas and Travis worked hard developing the model, but as time went on, they noticed that the market was too saturated and agreed to open a distillery instead. Now, Jackson Hole Still Works prides themselves on their sustainability, social responsibility, local art support, and “Grain to Grass” approach. 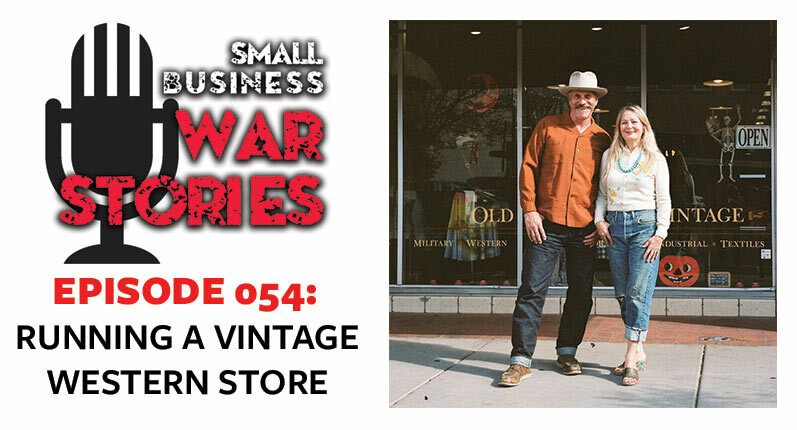 This week on Small Business War Stories, Chas Marsh & Travis Goodman join us from Jackson Hole, Wyoming. Learn how the community of Jackson Hole helped the company grow into what it is today. Hear how Jackson Hole Still Works uses direct personal contact to help their company and build relationships with business. 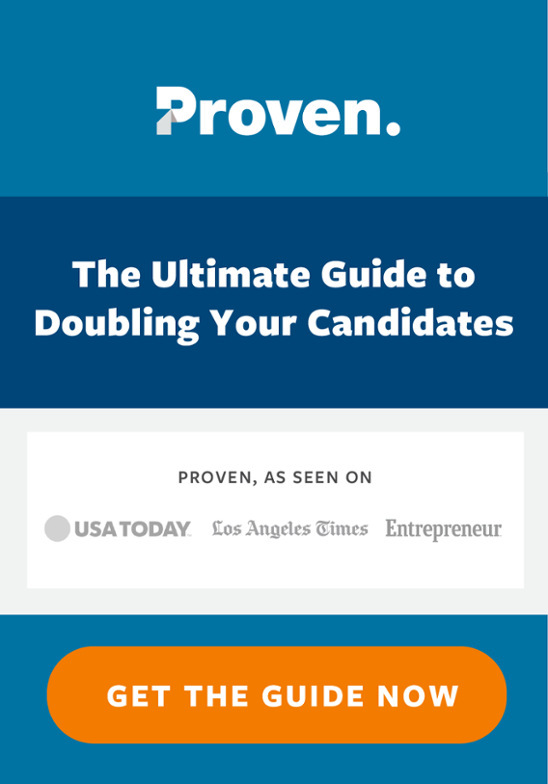 Learn how Chas and Travis use social media to grow the company and build customer relationships.